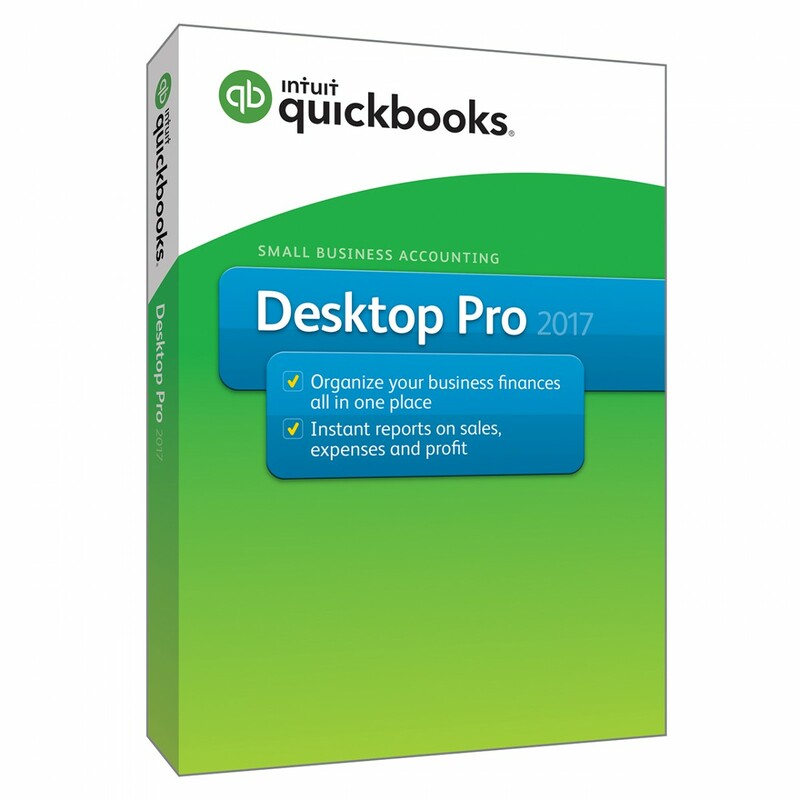 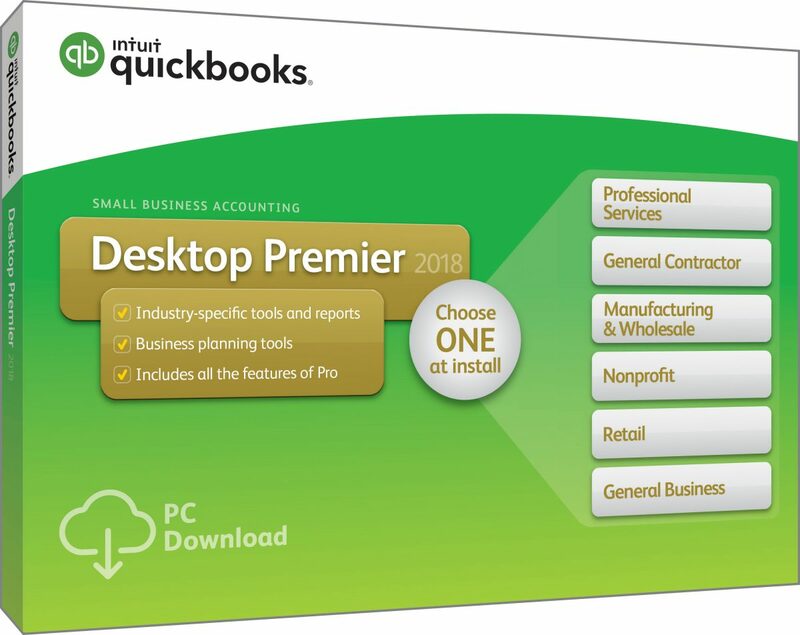 QuickBooks® Premier is available as a one-time payment or as an annual subscription (PLUS Edition) which includes 24 / 7 support, backups, and upgrades. 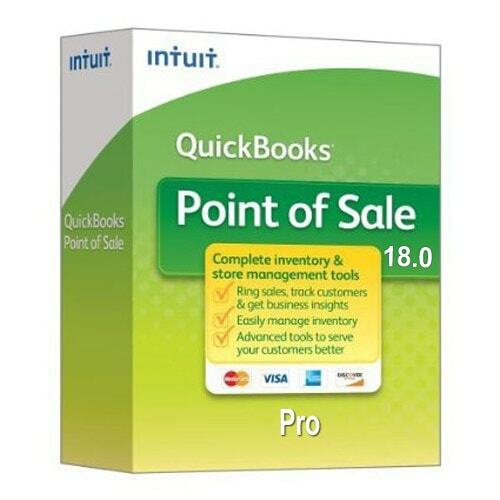 All editions and purchases include Intuit’s 60 Day Money Back Guarantee and DBS’s low price! 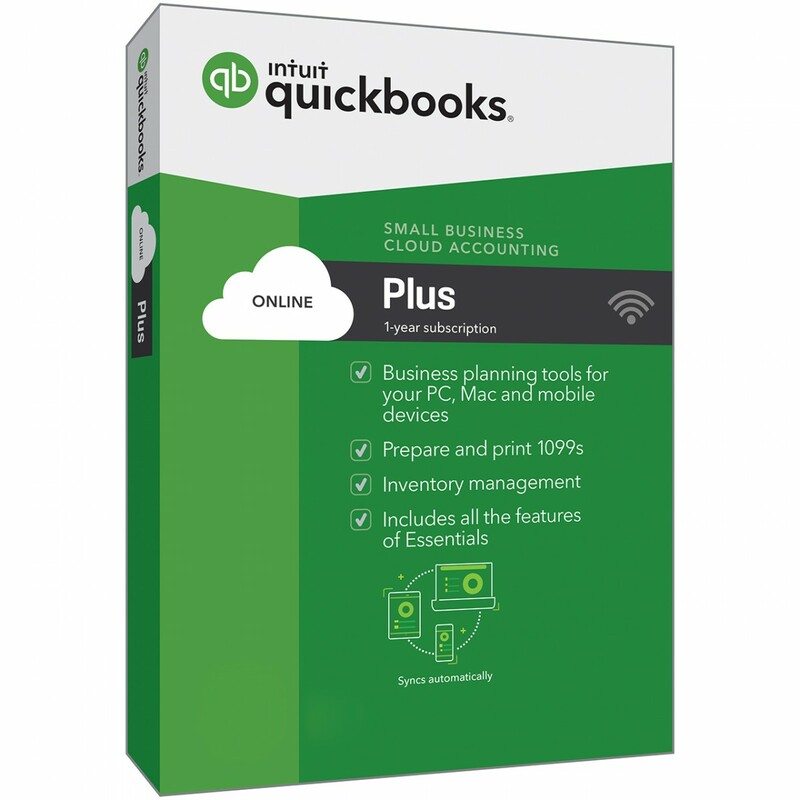 QuickBooks Premier has all of the features of Pro, plus deeper, more tailored reports based on industry.